OnePlus’s 5 is going to debut with the best chipset which is Qualcomm’s Snapdragon 835 and top of it octa-core processor is going to take off with 4 x 2.45 GHz Kryo & 4 x 1.9 GHz Kryo units. 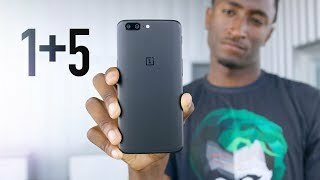 OnePlus is going to make a good run with 5 and it seems that this brand is going to be very famous among the smartphone users of Pakistan. 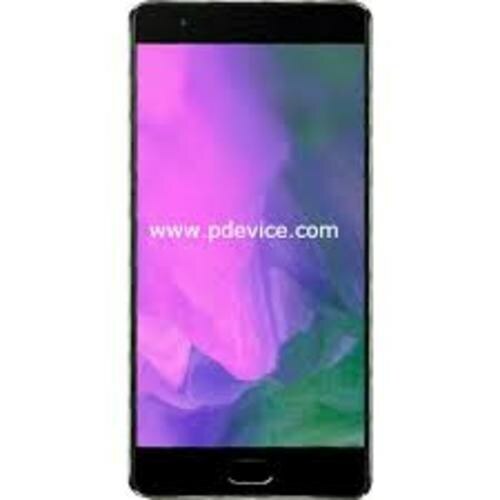 Adreno 540 GPU is going to tackle graphical section of the 5 and to make the multitasking even smoother 8 GB of RAM is coming with 128 GB of internal storage which is going to handle all the data quite smoothly in an efficient way. OnePlus decorated 5 with the aluminum body where the front panel is protected by the Corning Gorilla Glass five which is the best glass in the market which is going to the 5 scratches resistant for a very long time. OS is Oxygen which is creamed over on top of the Android OS v 7.1.1 Nougat.